Residents and visitors near the Lake Geneva area should be on high alert for this species. 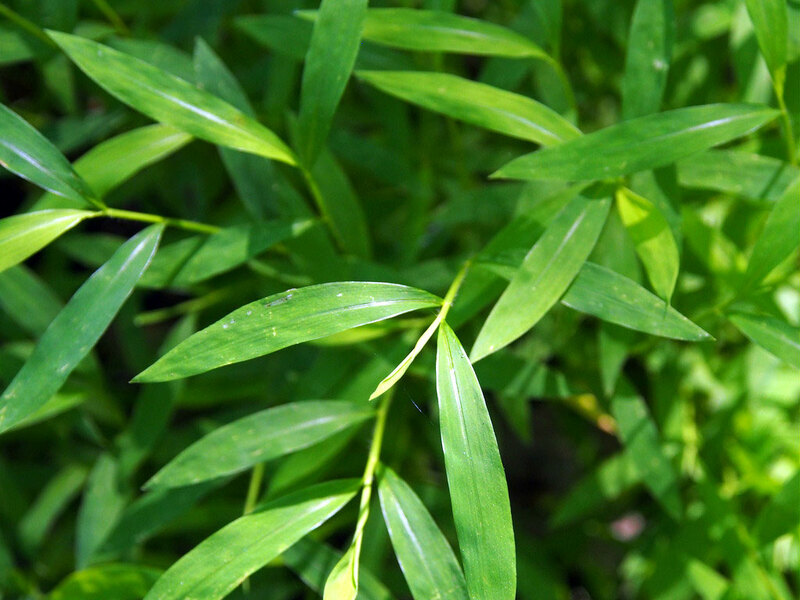 A sprawling annual grass, it’s stature resembles miniature bamboo, growing 12-24 inches tall. The lance-shaped leaves are smooth on the surface and mid-veins are covered in fine hairs creating a distinct silvery stripe. This plant produces a prolific amount of seeds, which can easily result in long-distance dispersal by unknowing humans and animals. This species threatens a wide range of habitat types from floodplains to forests and is tolerant of a wide range of conditions, from deep shade to sunny fields. Can you imagine an invasive that out competes garlic mustard? Here it comes!